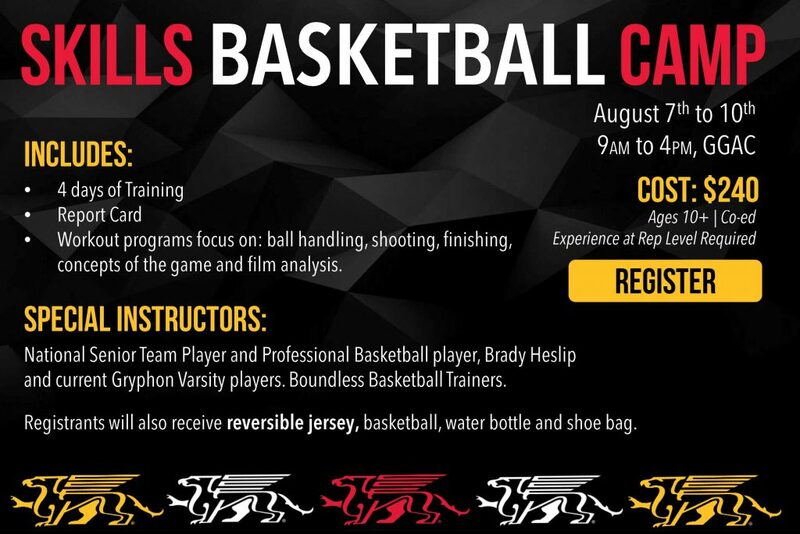 The University of Guelph Men's Head Coach is running an Elite Camp for Rep Players (girls and boys) featuring current National Senior Team Player Brady Heslip. The Guelph Youth Basketball Association is a not for profit corporation established to administer a community-based basketball program to engage all interested participants in a quality athlete centred experience, and to insure that the mission and goals of the program are followed. Enter your email below to be automatically added to our mail out list. This list will only send you up-to-date information on important events, dates and news to keep you informed.